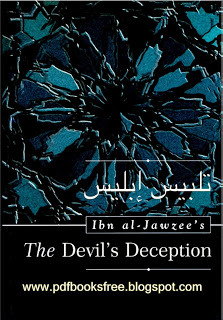 The Devil’s Deception is an English translation of the book ‘Talbees Iblees’ which was written by Ibn Al-Jawzi r.a. Translation into English by Dr Abu Ameenah Bilal Philips. All the books posted here are only for reference and academic functions solely. If you actually love books please support the writers/poets and get the initial laborious copies from the book seller of your native market.